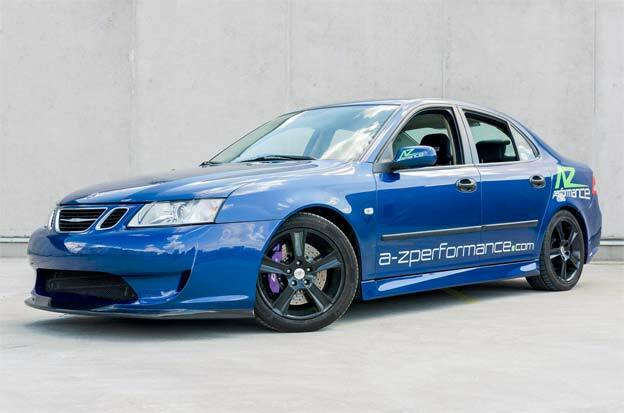 RBM Performance, a company specialized in Saab’s spare parts sales. 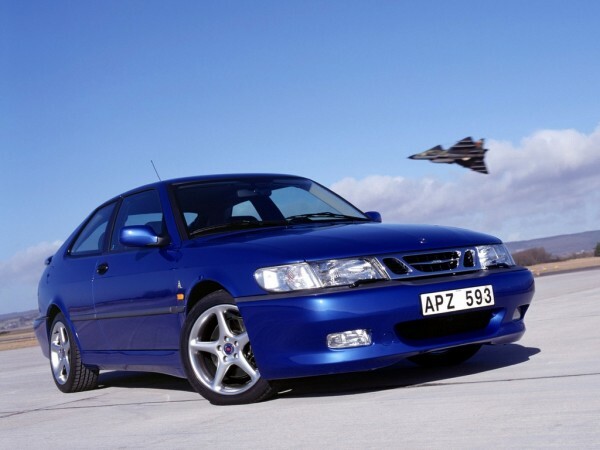 Leader in France and among the first europeans in the sale of Saab parts, RBM performance is at business for 11 years. 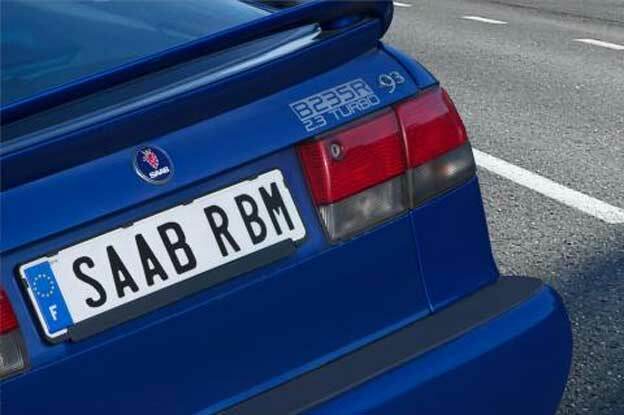 RBM Performance just launched a dedicated Saab webshop for North America (USA and Canada). 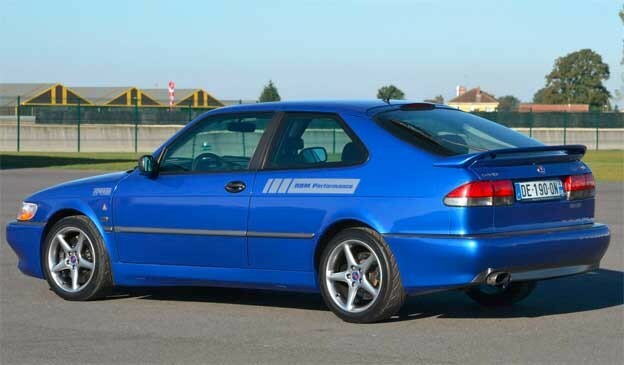 RBM Performance offers new genuine and aftermarket saab parts at afordable prices, tested second-hand saab part as lots of SAAB accessories and high value tuning enhancement parts for all saabs. 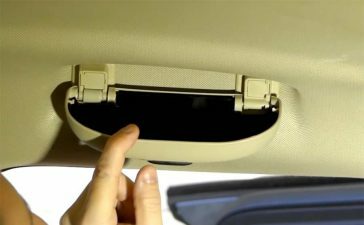 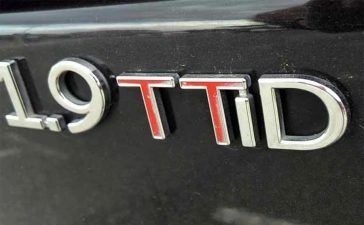 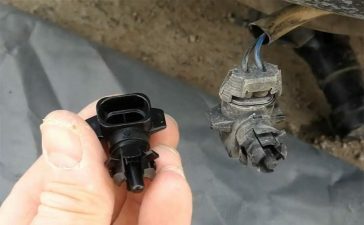 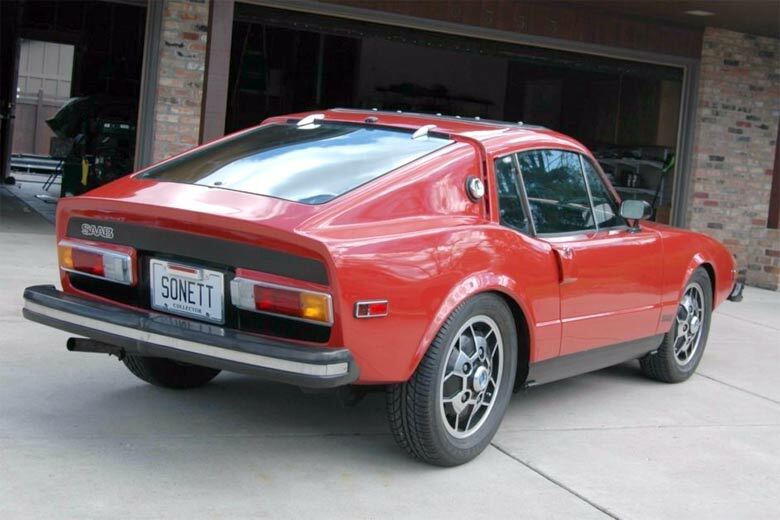 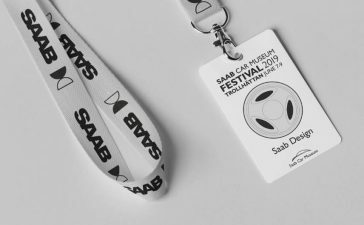 To be able to do so the company relies on more than thirty international suppliers including Swedish saab’s specialists like Maptun Performance and the english one Abbott Racing. 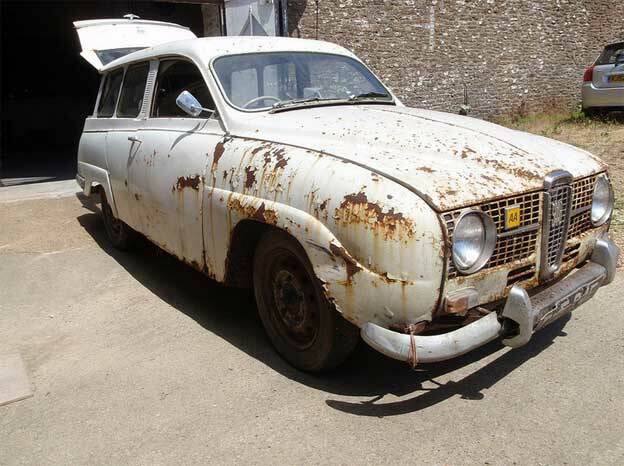 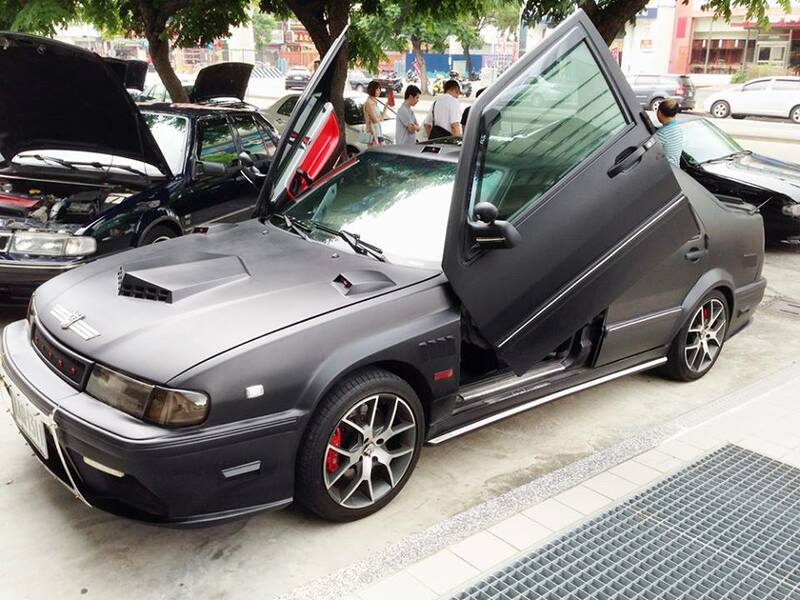 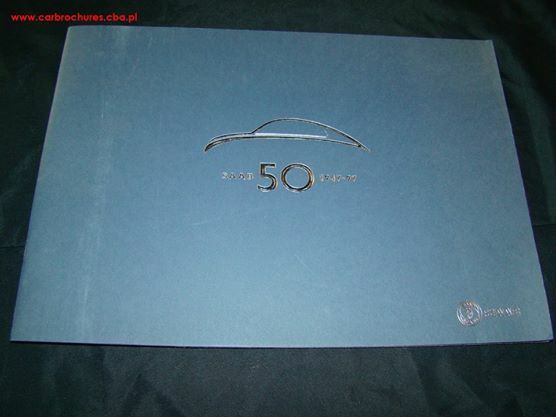 They also have they range of exclusive and specific Saab products.